Happy birthday, Robin!!! Hope it's all it could possibly be! 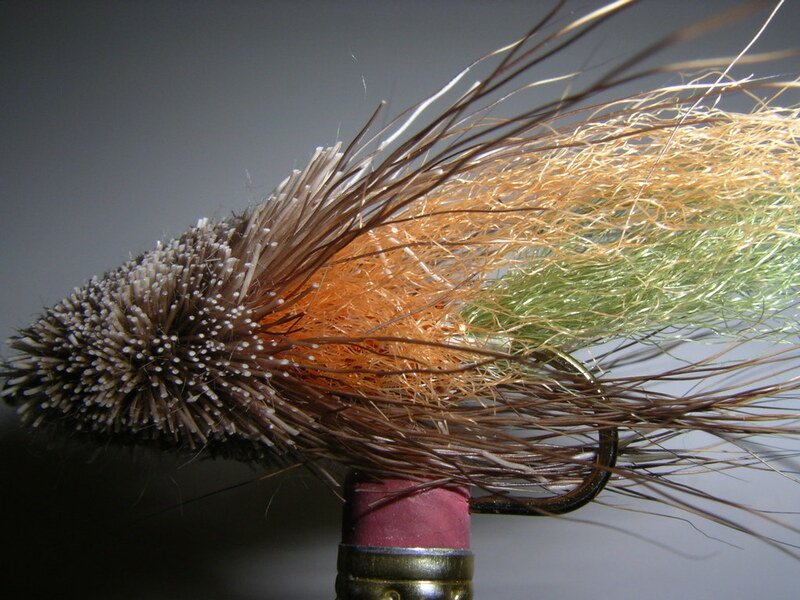 I pretty much enjoy all aspects of fly angling and tying. It is my outlet and my joy. since I posted so here goes. Been hitting lots of little ponds and creeks in the area. Zero weight, one weight tackle and having a blast! 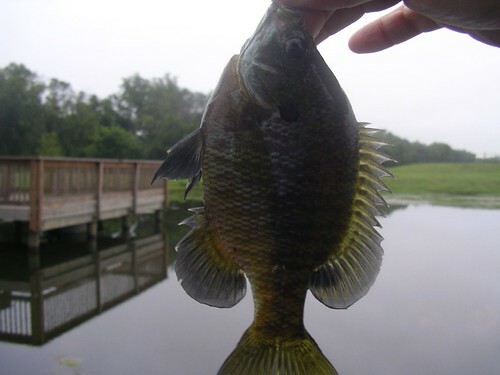 Green sunfish, bluegills, all sorts of panfish hybrids. W0W this is exciting! 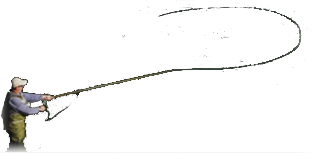 I never knew there was an FAOL blog until this morning. Guess drilling around and snooping is not all bad. We down here in Texas are a bit wimpy when it comes to cold weather. Its been hitting the low 30's and high 20's at night lately and that is plenty enough for me. Thank goodness the wind has not been blowing at usual Texas velocities or it'd be bitter indeed. 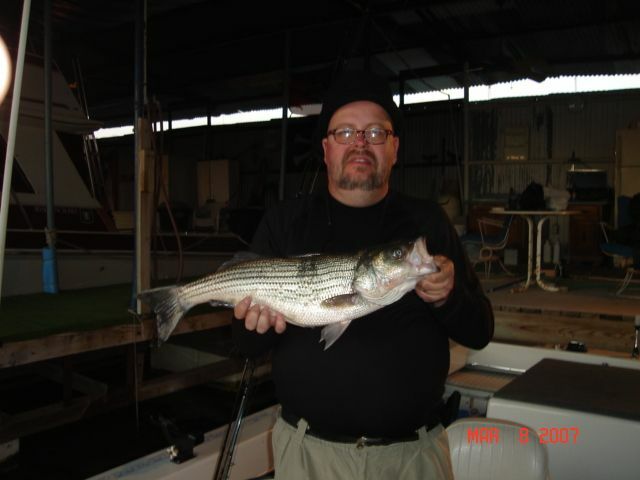 The striper action below Texoma dam has been some of the biggest excitement lately, that and the false runs by sand bass. 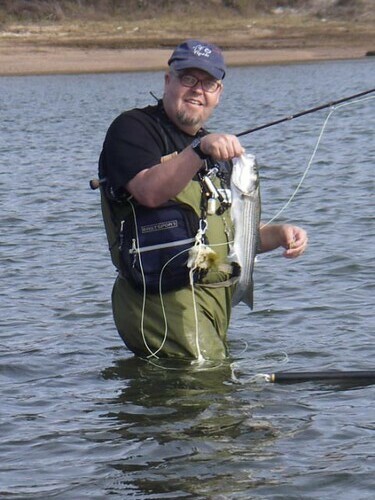 Next week or so, 26th actually, is the Texoma Tie-In hosted by Red River Flyfishers at Eisenhower State Park on Lake Texoma. I'll be there so that I won't be called square.